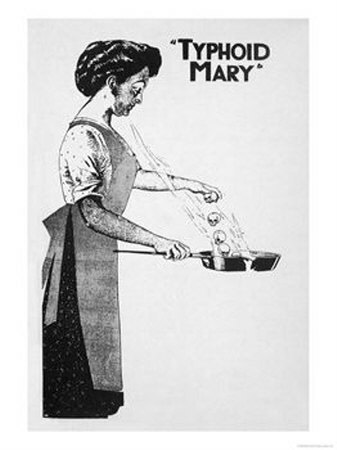 April 4, 1912: Municipal Journalarticles. “Wage War on Public Drinking Cups. Topeka, Kan.-To prevent the spread of epidemic diseases the State Board of Health has issued an order that public drinking cups must be removed from all the cities of Kansas. 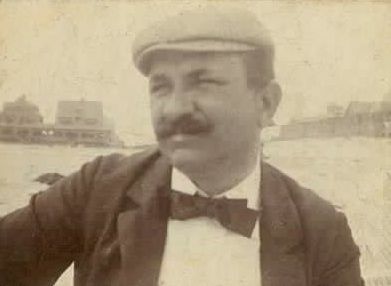 City officials were notified the order must be enforced rigidly and business men were requested to remove common drinking cups from their places of business.” Commentary: Samuel J. Crumbine about whom I have often written over the last seven months was responsible for the ban in Kansas. “Electric Purification To Be Tried. Eldorado, Kan.-Sewage at Eldorado will be disinfected by electricity. The engineers of the State university, are making a test of a system by which waste is disintegrated and all organic matter destroyed by an electric current.” Commentary: Everyone was fascinated by electric power at the turn of the 20thcentury. Unfortunately, destroying wastes by electrical current was not one of the successful applications. Reference: Municipal Journal. 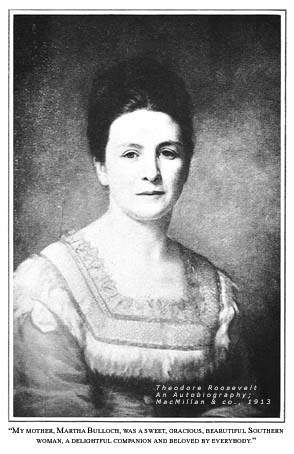 32:14(April 4, 1912): 525. 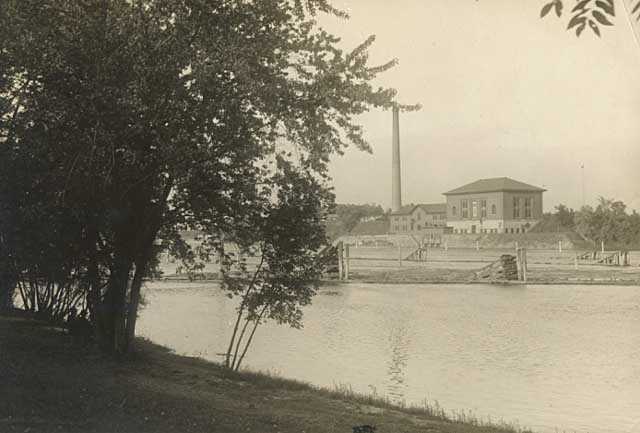 This entry was posted in Year 7 TDIWH and tagged common cup, drinking water, Eel River, electrical purification, Indiana, Logansport, public health, typhoid fever, water, water history on April 4, 2019 by safedrinkingwaterdotcom. Commentary: The contamination problem was linked to a drop in the chlorine residual. 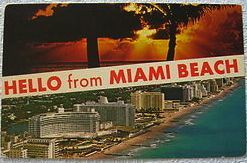 Chlorine equipment was flown to Miami Beach from Alabama to alleviate the problem. Wait a minute. There was typhoid fever in Homestead, FL? Look at the year—1973. That sure sounds like a story worth telling. This entry was posted in Year 7 TDIWH and tagged boil water, drinking water, Florida, Homestead, Miami Beach, public health, typhoid fever, water, water history on March 9, 2019 by safedrinkingwaterdotcom. 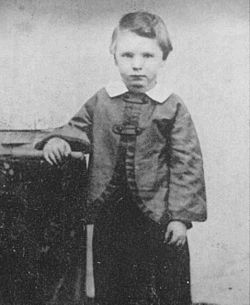 February 20, 1862: President Abraham Lincoln and Mary Todd Lincoln were grief strickenwhen their eleven-year-old son, Willie, died from typhoid fever, which may have been due to polluted drinking water delivered to the White House. His full name was William Wallace Lincoln but his parents called him Willie. “Willie and his younger brother Tad were considered “notorious hellions”during the period they lived in Springfield. They’re recorded by Abraham’s law partner William Herndonfor turning their law office upside down; pulling the books off the shelves while their father appeared oblivious to their behavior. Upon their father’s election as President both Willie and Tad moved into the White House and it became their new playground. At the request of Mrs. Lincoln, Julia Taftbrought her younger brothers, 12-year-old “Bud” and 8-year-old “Holly” to the White House and they became playmates of Willie and Tad. Willie was only 11 years old when he died. 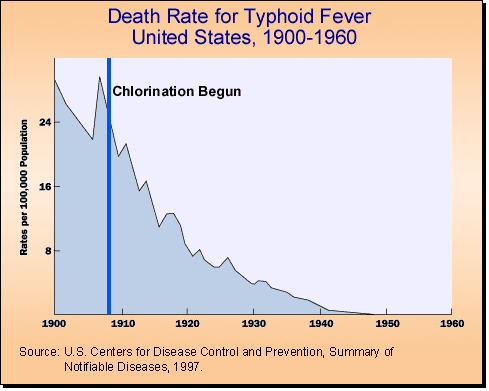 Commentary: Typhoid fever caused by contaminated water killed by the hundreds of thousands every year. The suffering of the parents of children was great and avoidable. 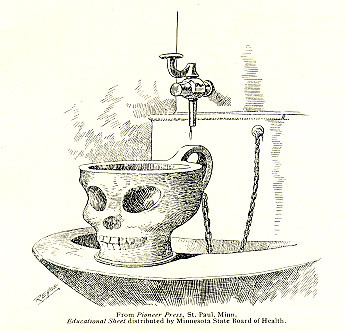 It would take Louis Pasteur, the germ theory of disease, Dr. John Snow, public health professionals and the sanitary engineers of the late 19thand early 20thcenturies to eventually break the death spiral of sewage contaminated drinking water. This entry was posted in Year 7 TDIWH and tagged Abraham Lincoln, drinking water, public health, sewage, typhoid fever, water, water history, Willie Lincoln on February 20, 2019 by safedrinkingwaterdotcom.